In the second half of my week at the Farmland Museum, I worked primarily with the Education programming. This included observing an outreach session and the final event day for the Enid Porter Project, part of a county-wide project using the Enid Porter archives held at the Museum of Cambridge, as well as putting together a new children`s trail for the museum. Today we left our B&B and hiked up (another!) 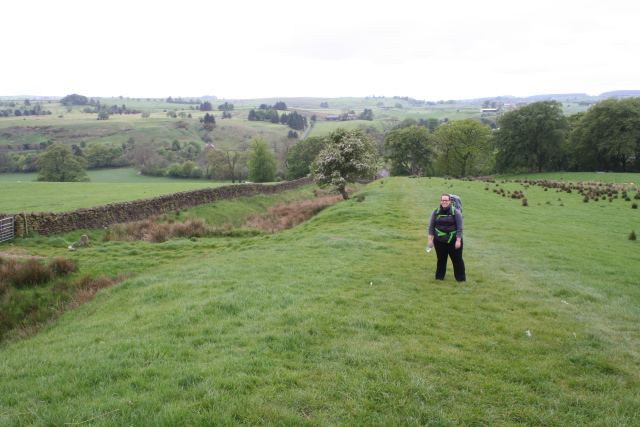 very large hill to the Roman Army Museum. 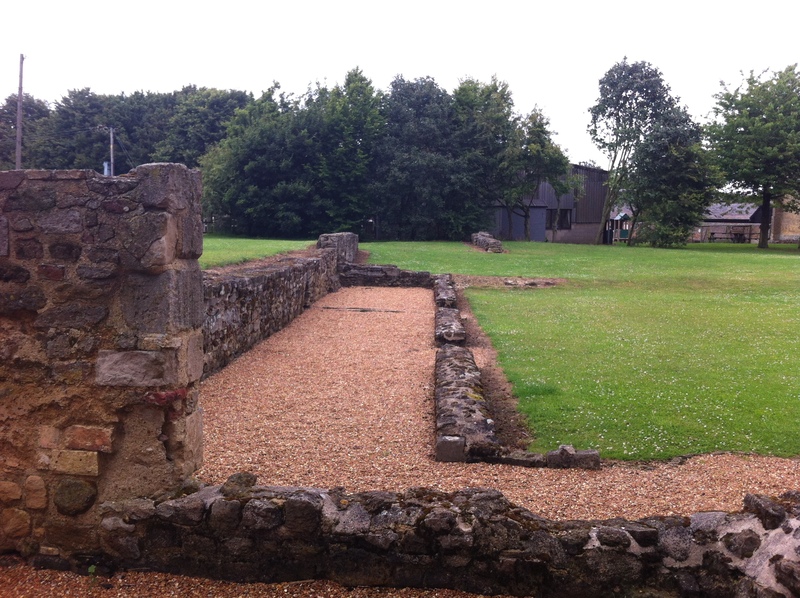 After spending some time there, we took the Hadrian’s Wall bus (it exists after all!) to the Milecastle Inn in Haltwhistle, where we ate pub food and hung out until the people who generously offered to accommodate us, Beth and Alex, arrived with a group of their students. The group had been hiking a section of the wall. Soon after, we walked to their house, got settled in, and had a delicious fajita dinner. It was nice to be among friends! This past week I have been at the Hurdy Gurdy Museum of Vintage Radio in Howth, just outside of Dublin. It is a museum that celebrates collecting, and Pat Herbert has built an incredible collection going back to the very beginnings of radio. 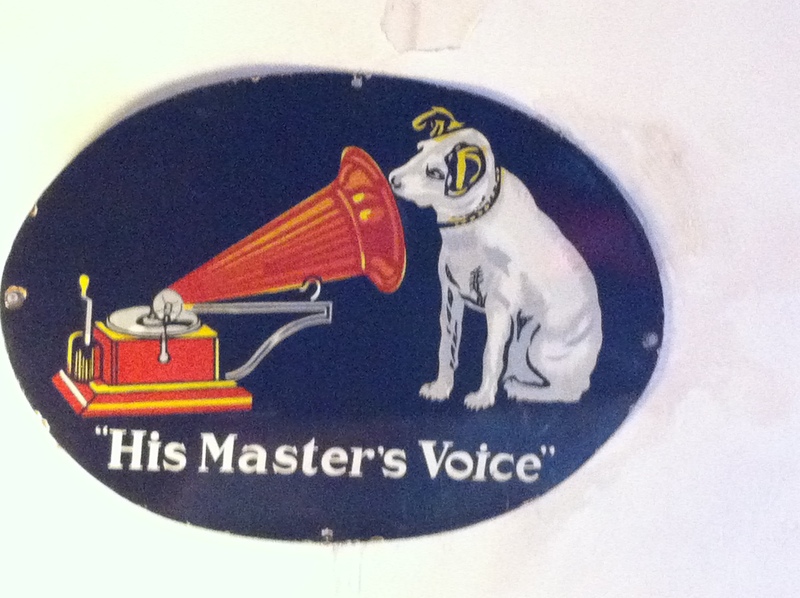 I will write a post soon that goes into more detail about the history of radio (I am working on an online exhibit on the subject for the museum), but today I want to talk about the story behind Nipper the HMV dog.